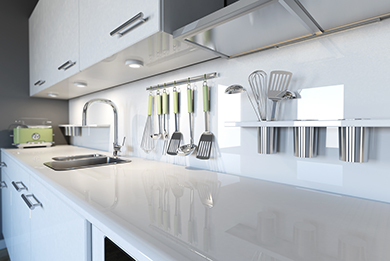 London Shine – Domestic Cleaning Services – South West London – Professional cleaning services for private houses in Wimbledon, Putney, Clapham, Fulham and surrounding areas. Experienced, vetted and screened cleaners. Our hand picked house cleaners love the work they do! They are ready to transform your home. Just sit back and relax knowing that your home is cleaned as requested. By ordering regular daily/weekly/fortnightly service you have a cleaner coming at the day and time convenient for you and arranged with our Customer Service advisor during the booking. 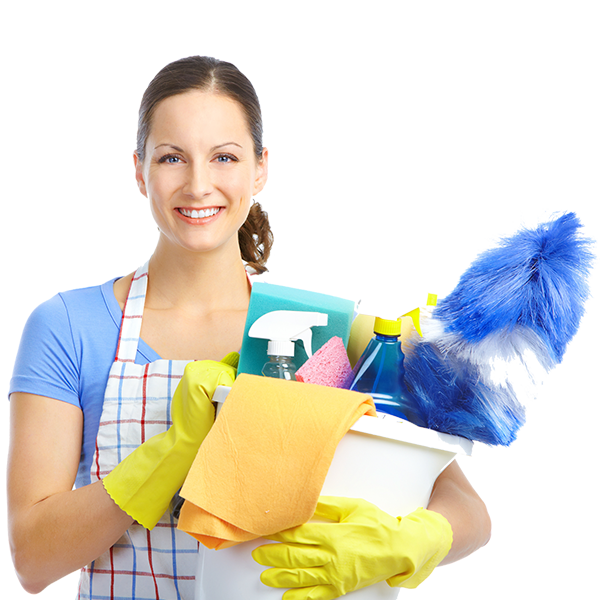 Below is our standard task list that the cleaners complete on a daily/weekly/fortnightly basis, however if you wish you can prepare your list of requirements for each visit. 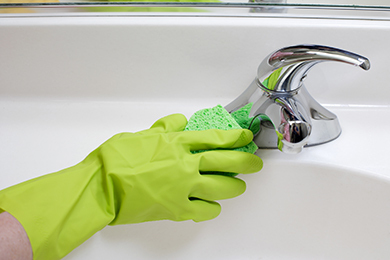 Spring cleaning is excellent service to refresh your house. We can offer a variety of options to meet your requirements. 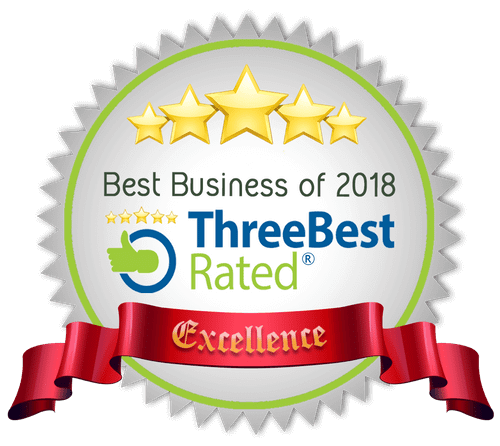 Below is our standard task list that the cleaners complete on a daily one-off/spring cleaning services, however if you wish you can prepare your list of requirements. 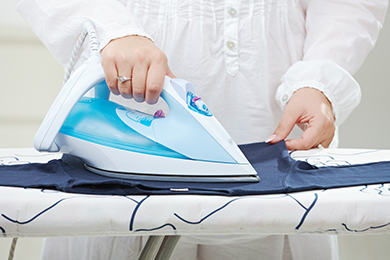 We can offer ironing services at the client site for only £13 per hour. It can be done as a part of redular/one-off services or booked separately.